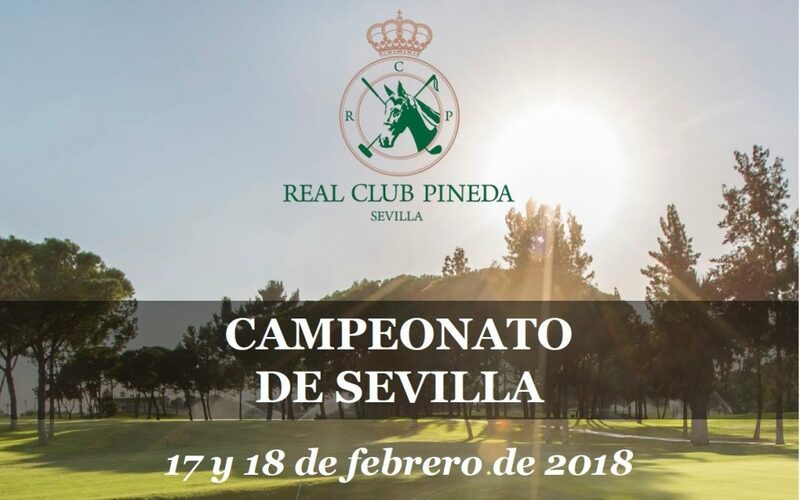 Málaga, 13 de Febrero 2018 – Everything is ready for the ten UGPM player’s that will play the Seville Cup (Campeonato de Sevilla) taking place at the famous Real Club Pineda de Sevilla, the next February 17th and 18th. Andrea Gobbato, Aitor Ocio, Javier Vázquez, Christian Asensio, Javier Ros, Jennifer Steeb, Jakub Matuszek, Sebastiano Bogoni, Robert Galligan, Costantino Peruzzi, will travel to Seville on the 16th in order to complete a practice round in the golf camp and ultimate details. The Seville Championship – scoring test for the Male and Female Rankings of the Andalusian Golf Federation – has a Medal Play Scratch modality and will have male and female categories.